Foreign Office on Thursday has advised Indian Army Chief Bipin Rawat to speak after thinking. 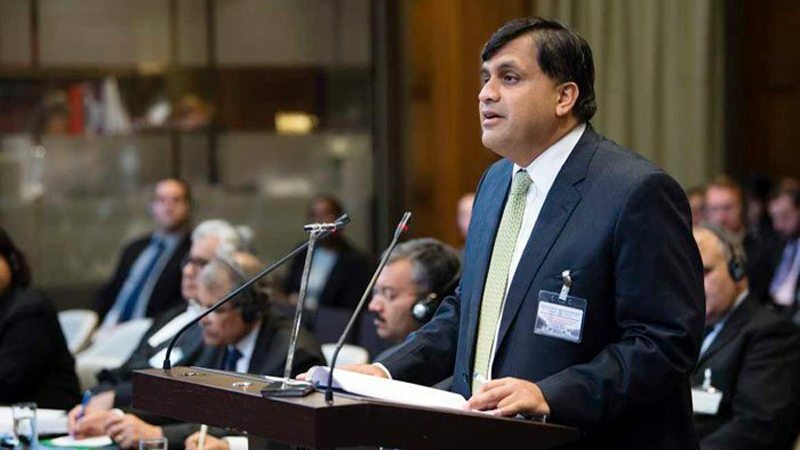 In a statement, Spokesman Dr Faisal reiterated that India was offered dialogues on major issues including terrorism but it responded to them negatively. Belligerent statements from India have become a routine matter now, he added. The spokesman warned that Pakistan’s policy of restraint should not be taken as weakness. Earlier, the records at Bidhoona tehsil in Uttar Pradesh’s Auraiya district made a shocking revelation after it was found that Ajmal Kasab – the 26/11 Mumbai terror attack convict who was hanged in 2012 – was issued a domicile certificate.